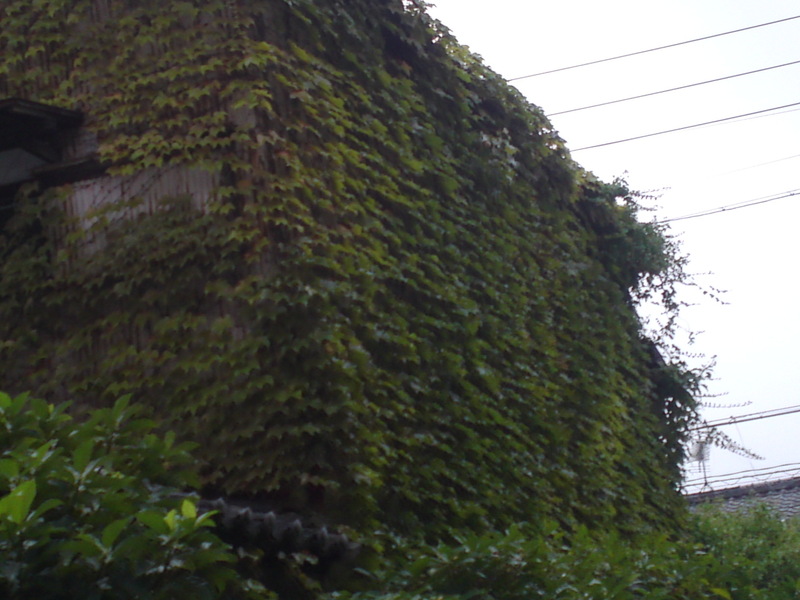 Abandoned Shizuoka: Ivy Building in Otowa Cho, Aoi Ku, Shizuoka City! 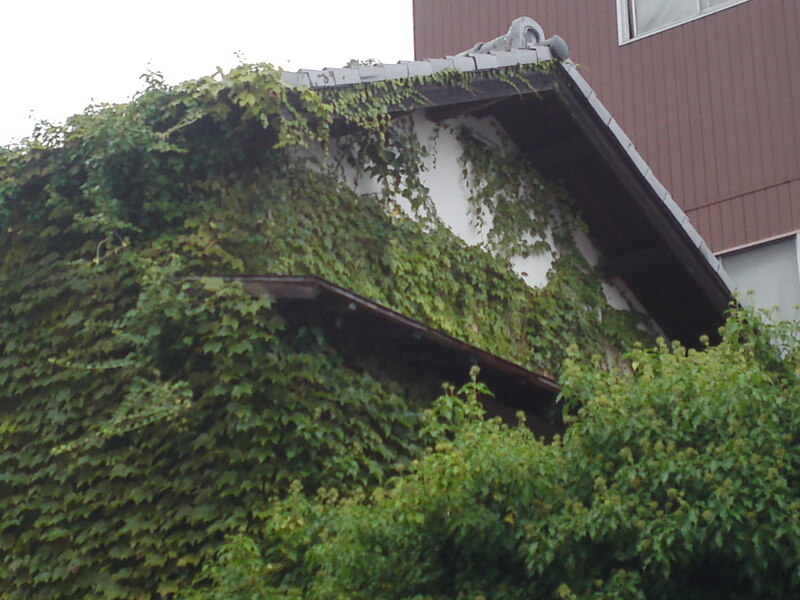 In shizuoka City, except for obvious designs, a lot of ivy is almost certainly a sign of abandonment considering the mild and humid climate! 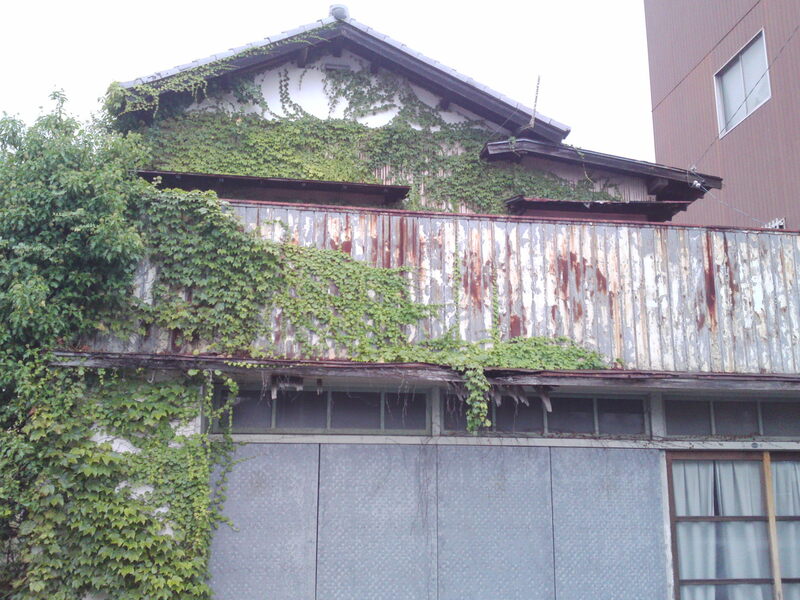 i had to cycle past it to finally notice this old building, obviously a company of some kind in Otowa Cho, Aoi Ku, Shizuoka City! I actually noticed it first from an angle across a car park! 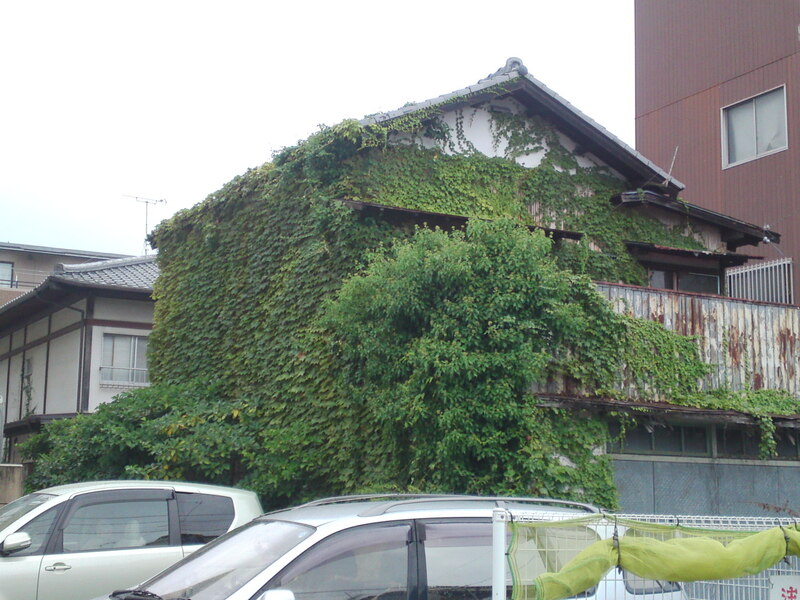 The nearer you get the thicker the ivy appears! Mind you this full summer! They haven’t opened windows for ages! 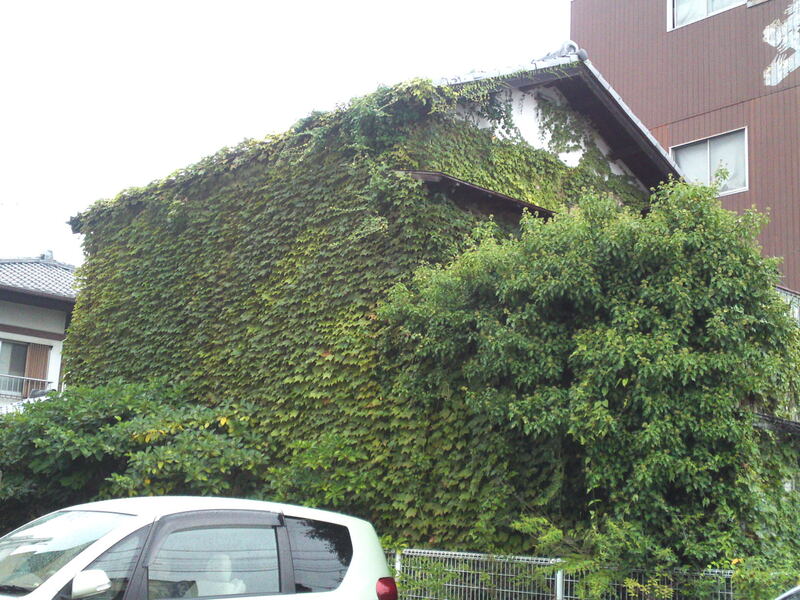 Covered with ivy on at least three sides! 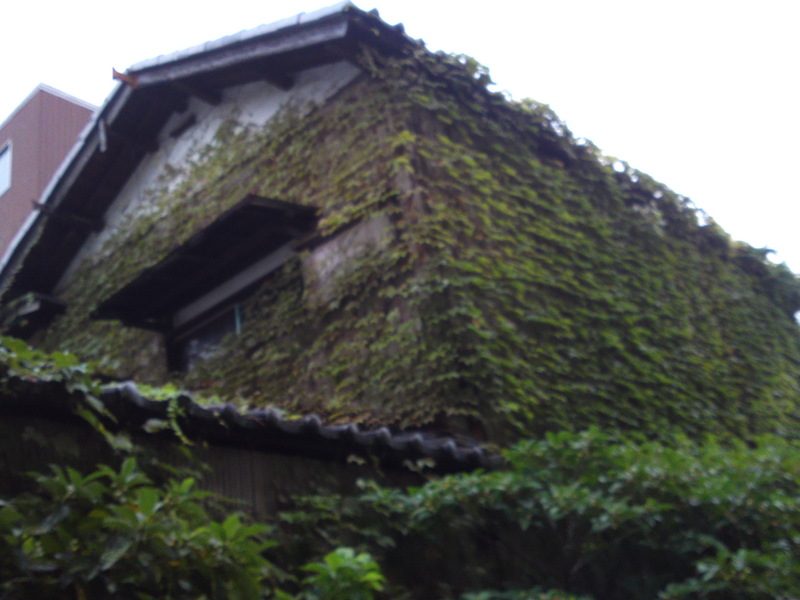 Previous PostKura: Traditional Japanese Warehouse in Shizuoka Prefecture 21: Old Farm House Kura in Shimo, Aoi Ku, Shizuoka City!Next PostTraditional Japanese Garden in Youshyu Temple (養秀寺) in Shimo, Aoi Ku , Shizuoka City!